Spectacular Bollmann doctors case! Cantilever style with adjustable compartments of hard plastic material. 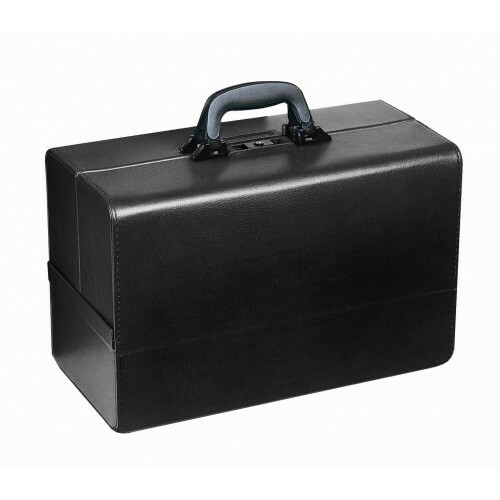 Spectacular Bollmann doctors case! 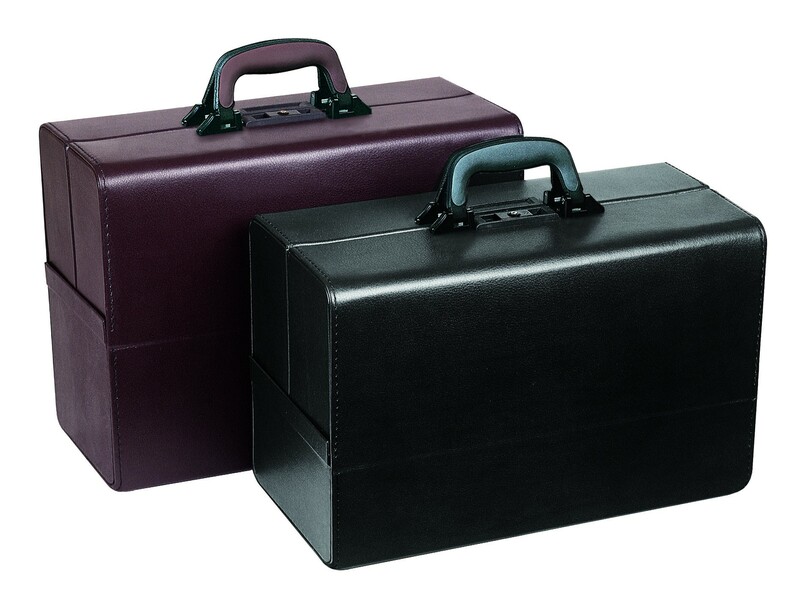 Cantilever style with adjustable compartments of hard plastic material. 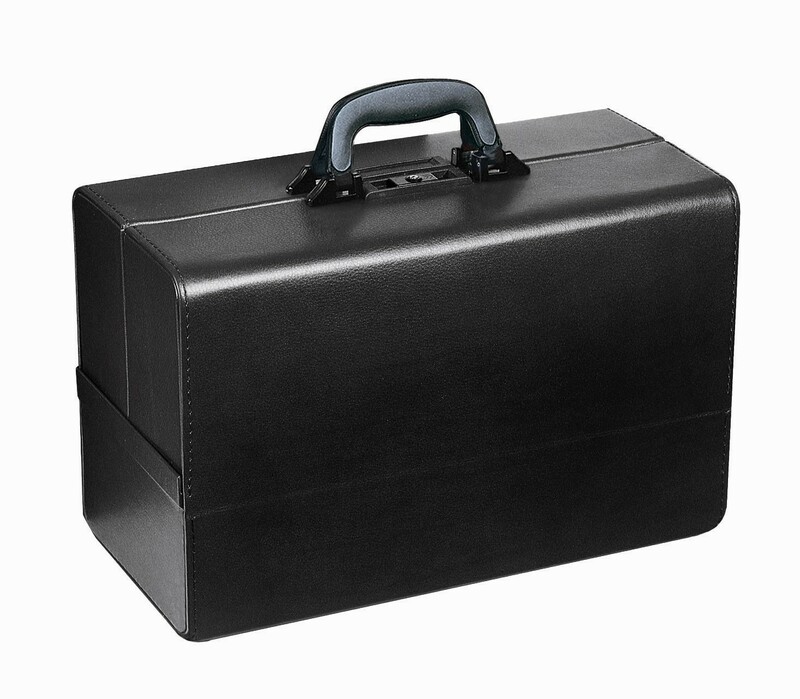 This Bollmann doctors case has two handles and a document folder. 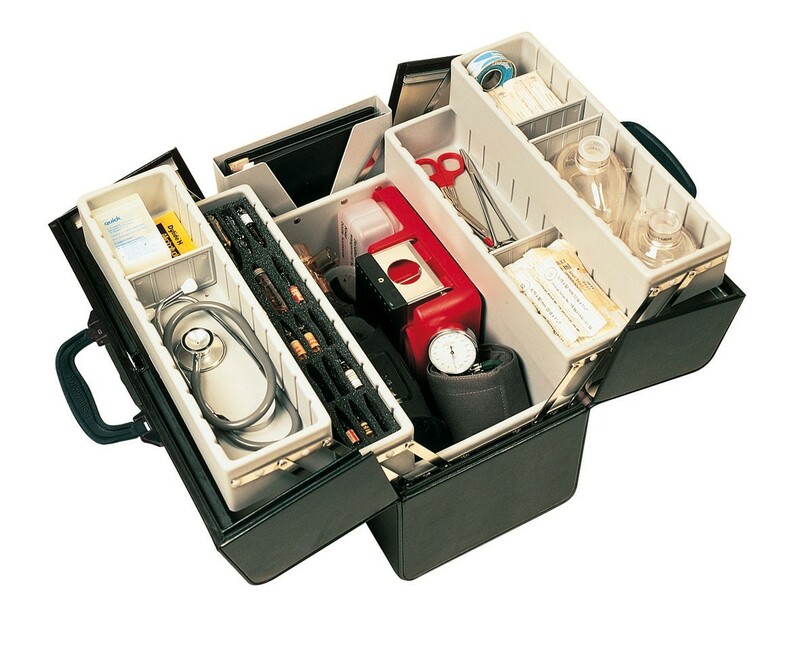 One compartment comes with two removable trays for 46 ampoules (foam).